The Microsoft Windows 10 Fall Creators Update has been released. It was released on October 17 2017. I decided to make a video showing the Windows 10 Fall Ctratorsd Update installation process. Below you will find thwevideow showing the Windows 10 Fall Creators Update Installation from start to finish. The process took about 40 minutes on a pretty low end desktop computer. The first Windows 10 Creators update brought the Windows version up to 1703. The Windows 10 Fall Creators Update Installation bring the Windows 10 version number up to version 1709 build 16299. If you don’t want to wait for the update to be delivered through Windows updates you can begin the Windows 10 Fall Creators Update Installation by using the Microsoft Windows 10 Media Creation Tool. One of the new feature now available for all is Mixed Reality support. 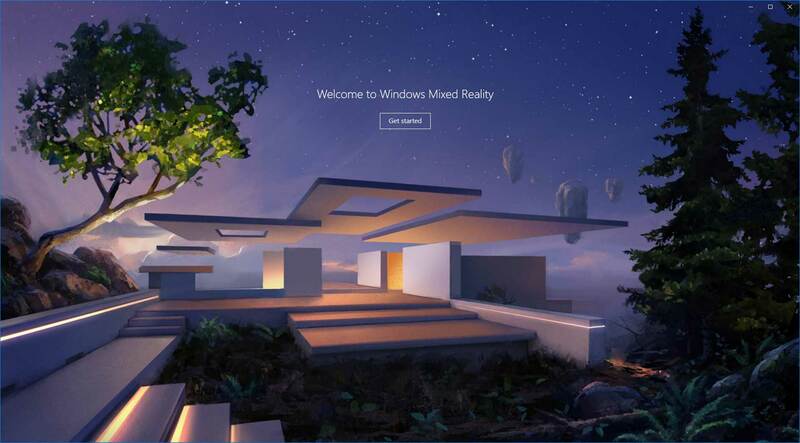 Mixed Reality is the term to describe both Virtual and Augmented Reality. With the launch of the Windows 10 Fall Creators Update, virtual reality headsets from Acer, Dell, HP, and Lenovo are also on sale, starting at $299, or $399 with bundled motion controllers. There is more to discuss about the Fall Creators Update but that is for other articles. This is about the installation process and that has been covered.